Chewy’s Hair and Beauty is delighted to offer our clients the very latest in innovative hair repairing treatments, KeraStraight. 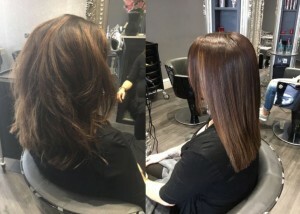 Four members of the Chewy’s team are fully trained in providing KeraStraight services which can cut blowdry time in half and leaves hair looking gorgeously smooth and feeling renewed from the very first treatment. 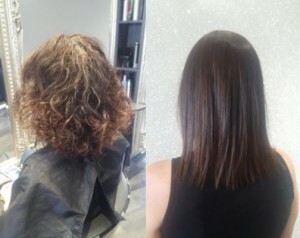 Price of treatment is upon consultation and includes a fantastic aftercare pack so you can enjoy the benefit and feel of KeraStraight well beyond your salon visit. WEAK, DRY OR DAMAGED HAIR? KeraStraight has to be the greatest repairing treatment on the planet. 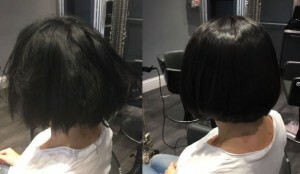 Our world-leading keratin treatment will renew dry, damaged and weak hair, transforming it completely into healthy, straighter and stronger hair that both looks and feels incredible. 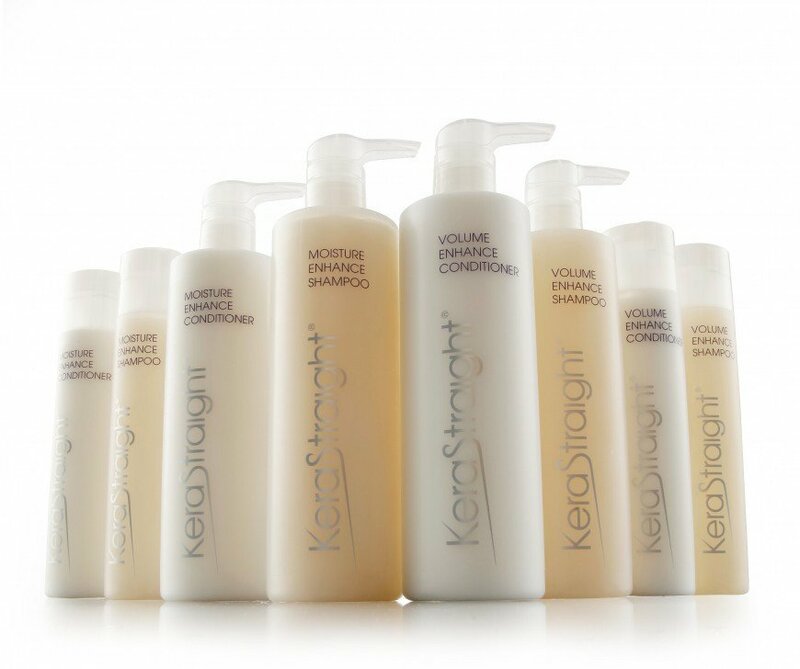 KeraStraight treatment is packed with an advanced blend of highly concentrated proteins. These incredible repairing agents deliver added elasticity, strength, vitality and incredible shine providing a smooth, soft and stragihter finish that lasts up to 4 months. As KeraStraight repairs the hair to the very last tip, it’s the perfect answer if you’re wanting to grow your hair. It’s all about gorgeous, made easy. 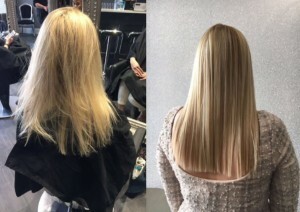 “KeraStraight’s family of treatments and styling products will radically transform your hair, leaving it feeling repaired, looking gorgeous & easy to manage. The range of hair care shampoos and conditioners includes moisture enhancing and volumising products, with the goal to leave hair feeing sumptuously soft and renewed whilst offering protection against the sun, saltwater, pollution and chlorine. Next post Chewy’s First Blog!